Cambria, CA — The Non-Profit organization, Free and Equal Elections Foundation (FEEF) today filed an arbitration demand with the American Arbitration Association against the Regents of the University of California (UCLA). FEEF seeks between $900,000 and $1 million in damages, prejudgment interest, attorneys’ fees, and costs. 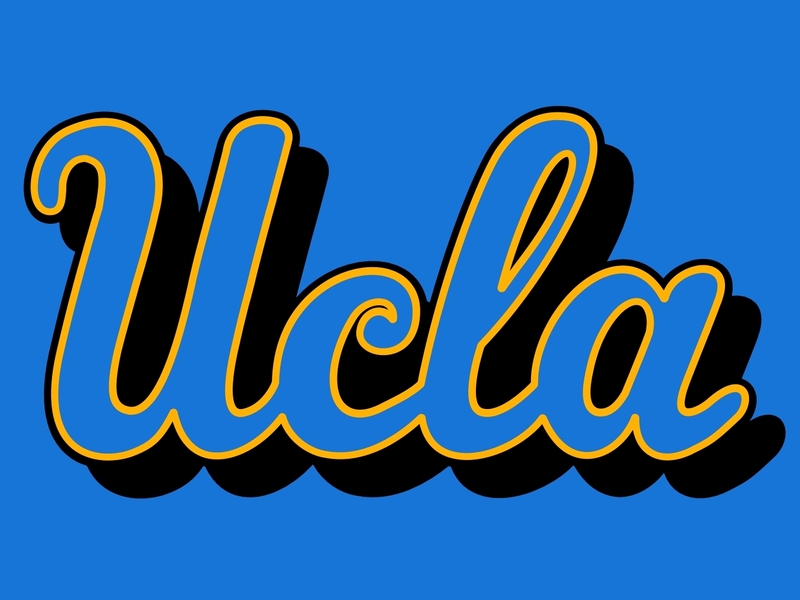 FEEF had entered into an agreement with UCLA to host United We Stand at the University’s Pauley Pavilion on May 10th, 2014. UCLA, however, cancelled the event mere days before the event was to take place. UCLA, unilaterally, also took the unusual step of contacting the registered ticket broker and informing the broker to refund the purchased tickets to the event. FEEF suffered significant damages. Performers committed to attend cancelled and deposits were lost. Ticket sales and consequent contributions were compromised. Free and Equal Elections Foundation looks forward to the consequent arbitration process and expects UCLA to be held accountable for its actions. FEEF is a non-profit, non-partisan, registered 501c3 grassroots organization based in the United States and dedicated to empowering American voters through advocacy and education regarding electoral reforms.